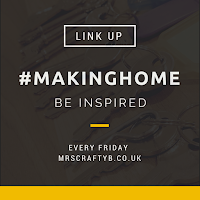 Once you have downloaded your checklist ready to print or you have sent it to someone who will find it useful, don't forget to join in with #MakingHome. 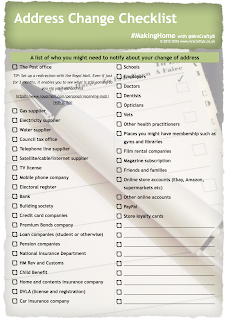 Moving home is so stressful, and this list will make getting organised so much easier - thanks! Love a good list. Hope it helps someone else!